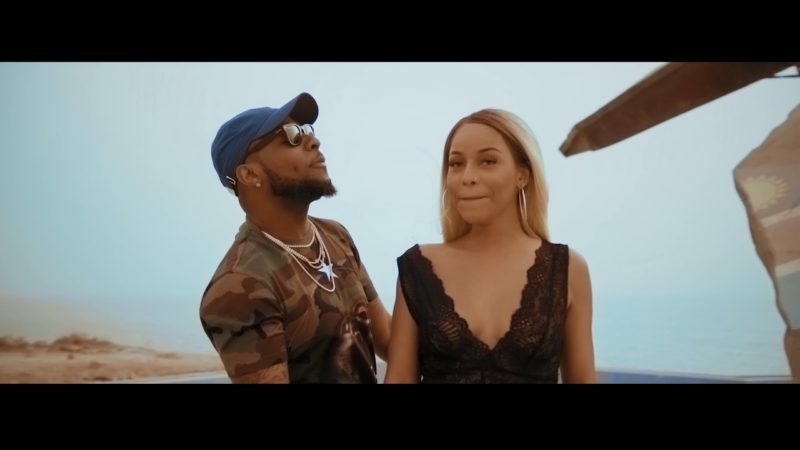 Check out DMW – AJE featuring Davido, Yonda, Peruzzi & Fresh VDM! ‘AJE’ is a feel-good tune dedicated to all the fine ladies, some Ghanaian dialect is splashed sparingly on the song. This one is bound to grow on you in no time, maybe this is just another hit. Twitch directed ‘AJE’, produced by Fresh VDM mixed and mastered by Tee-Y Mix. Download audio & watch video below. Share your thoughts.